Based in Quebec, Canada and specialized in progressive rock. Initially founded by Michel St-Père to promote his band Mystery (3). 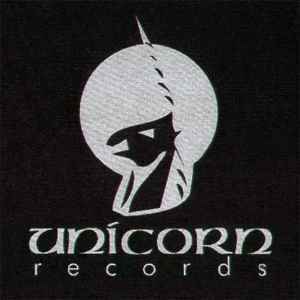 The label changed name to Unicorn Digital in 2005, starting with release UNCR-5018.